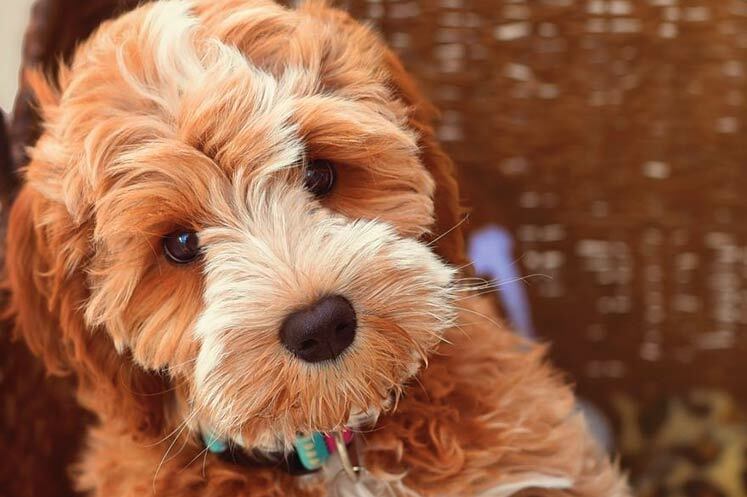 Multi-Gen Labradoodles are the result of breeding a higher generation Labradoodle to another higher generation Labradoodle. Their coats can range from silky waves of fleece to a curly wool. 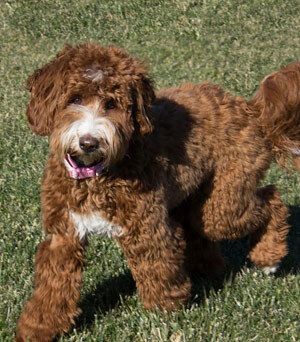 Multi-Gen Labradoodles are very allergy friendly and consistent in terms of coat quality. They are the best bet for someone who suffers with dog related allergies. Multi-Gens are no-to-low shed dogs. 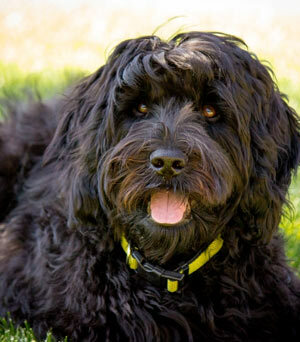 Find out more about Labradoodles on our Doodle History page! Are you looking for Upcoming Litters & Available Puppies? CLICK HERE!